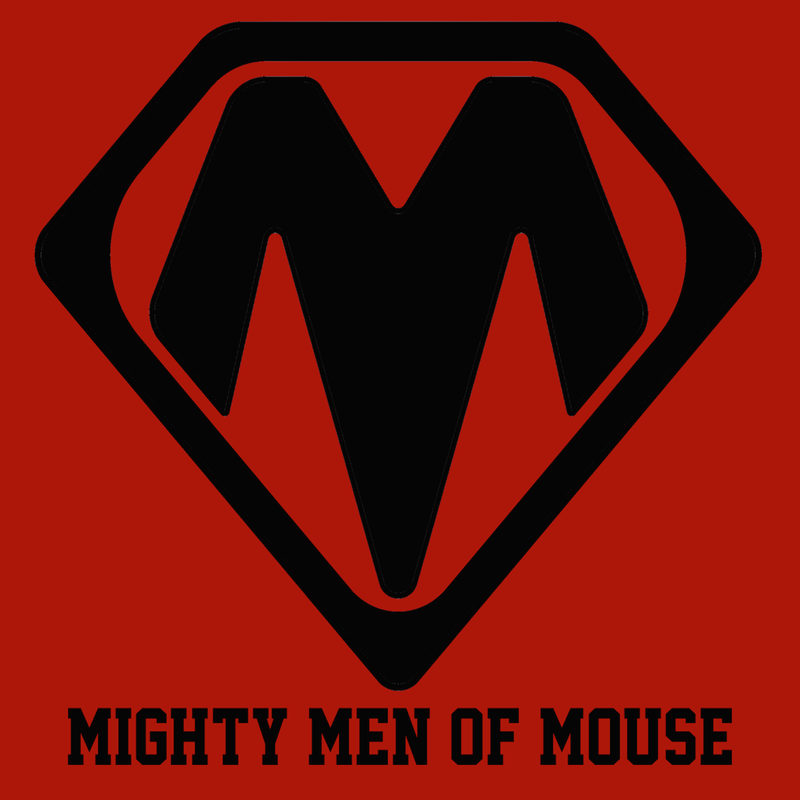 This episode of Mighty Men of Mouse looks really exciting to me. I can't wait to watch it with my friends. Thanks for the share.